Summer is upon us and Leo has just broken up for his very first Summer holidays. It is hard to believe that this tie next year my little man will be preparing to start reception at first school. With the 6 week break here we have been making plans to get out and about and make the most of this special time, with my Birthday coming up this Friday I decided it would be great to head along to the cinema and enjoy the new Planes feature! Of course having 6 weeks to keep little one's entertained can be a mammoth task, but there are plenty of options that we can take up in order to have fun and teach them while the homework is on hold! 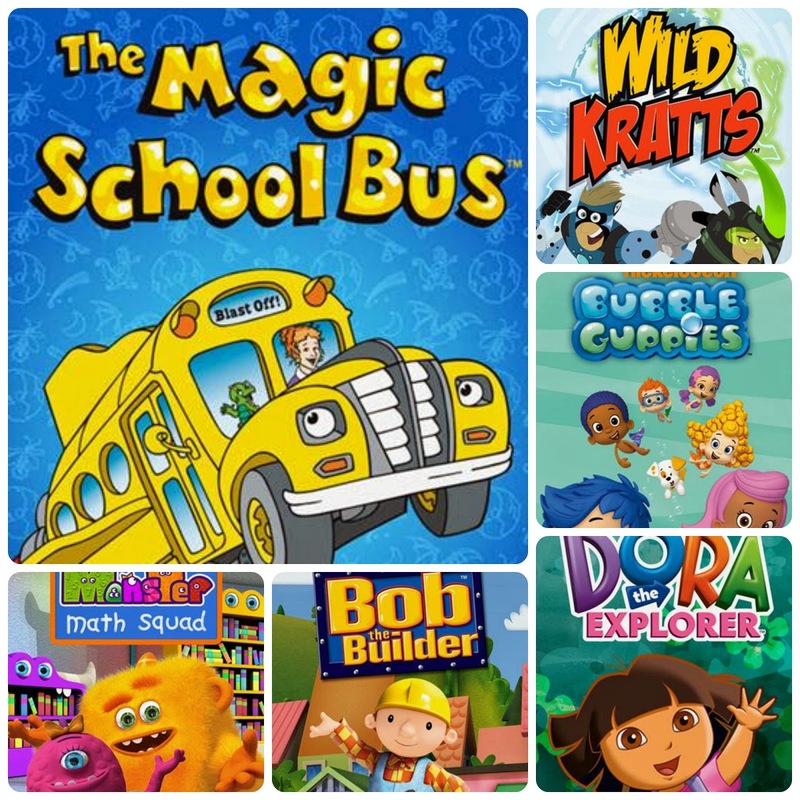 Check out the list of titles to stream on Netflix which will keep the children inspired throughout the holiday. 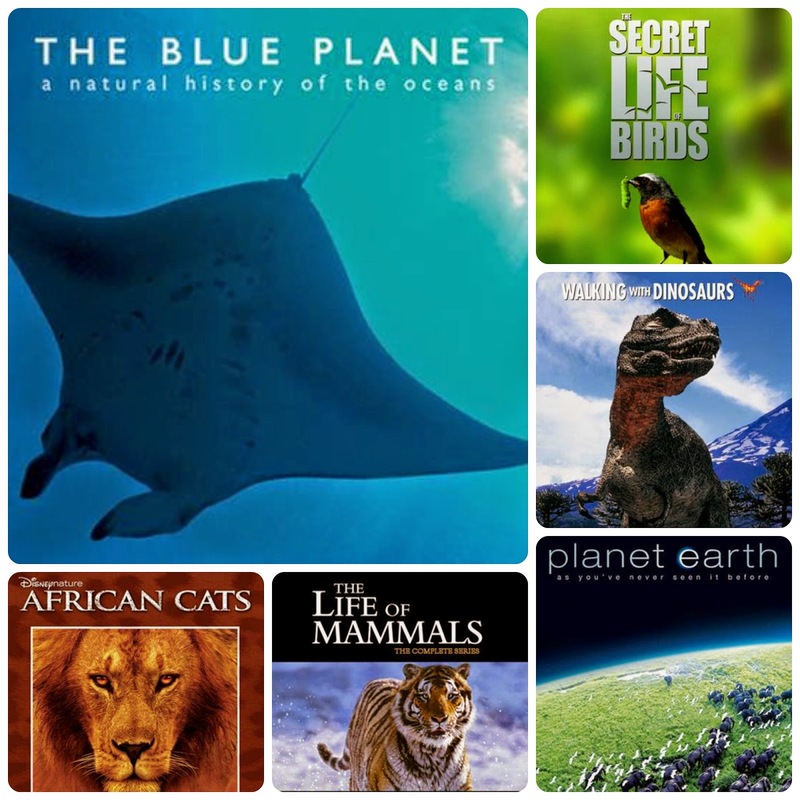 Titles for younger kids include Scholastic’s The Magic School Bus whilst Planet Earth, The Life of Mammals and The Secret Life of Birds are great options for the older children and even adults. At this moment in time Leo is still loving the Thomas the Tank Engine selection that is running on Netflix. This has to be my number one trick on a Sunday morning if he does decide that he is going to wake up at the crack of dawn with the birds. Another aspect that we have been really enjoying is the opportunity to enjoy family films together cuddled up in bed on a weekend evening. We cheekily get in the popcorn and a few naughty treats, we then cuddle up under the duvet and enjoy a film together. For me this month I am still working my way through Gossip Girl. I am ever so slightly addicted and have just hit season 4. I hope everyone so far is enjoying the summer break and that the kids are all on their best behavior!